Samson Containers are an internationally renowned, UK based container manufacturer. 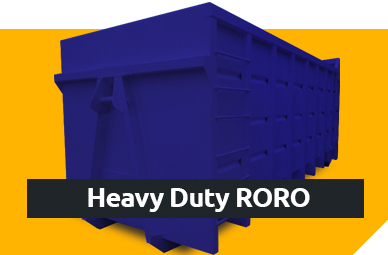 We pride ourselves on being able to offer container and skip manufacture solutions for industrial use in the waste, recycling and construction industries. Our container manufacture solutions cover the whole of the UK, Europe and the Middle East. 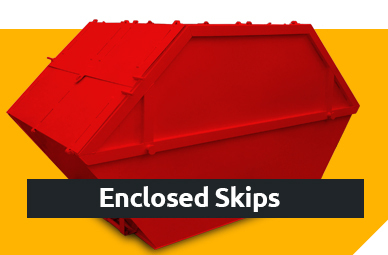 Whatever your need be it skip containers or perhaps shipping containers, Samson Containers have over 20 years experience within the container manufacture industry and can offer an unrivaled service when it comes to quality and price. 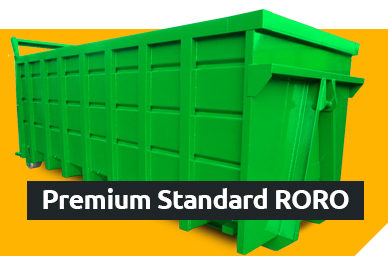 Click here to find out more about Samson Containers.Experts in the business and we fully understand the importance of recycling and waste management. As the waste industry continues to expand, our commitment to developing new ideas is always one step ahead, producing high quality innovative products with a high level of service to match. 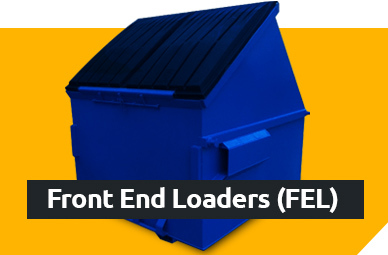 All of our containers are manufactured to the required standards and come with the relevant certification which means that you can have peace of mind when ordering containers from Samson. 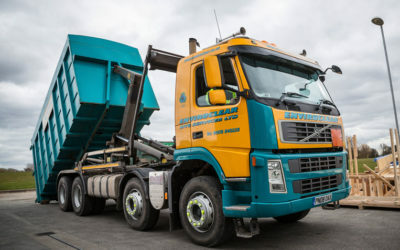 When it comes to choosing the right skip manufacturers to suit you needs, choose Samson, we have an service that you will find second to none which should mean that you never have to look elsewhere for skip manufacturers. 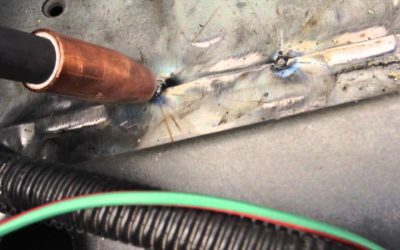 In the first half of the 19th Century Britain was the World’s leader in steel production, producing over 18 million tonnes of steel annually and employing over 37,000 workers. 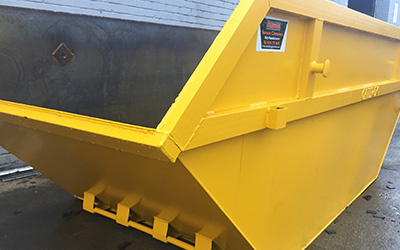 Samson Containers are one of the UK’s leading skip manufacturers, providing a full range of products for Waste Management, Skip Hire and facility management companies. 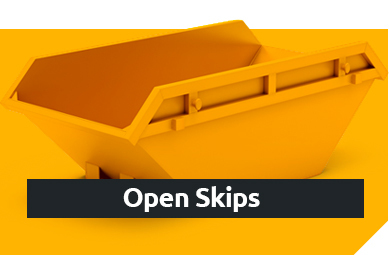 Are you throwing money in the Skip? Did you know that in the UK 275,000 tonnes of plastic is used and disposed of each year? To put it another way, that’s roughly 15 million plastic bottles in the UK every day! 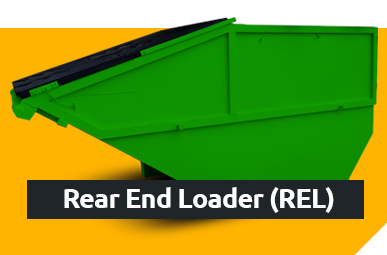 We have a premium skip for all waste streams. Our manufacture solutions cover the whole of the UK, Europe and the Middle East.